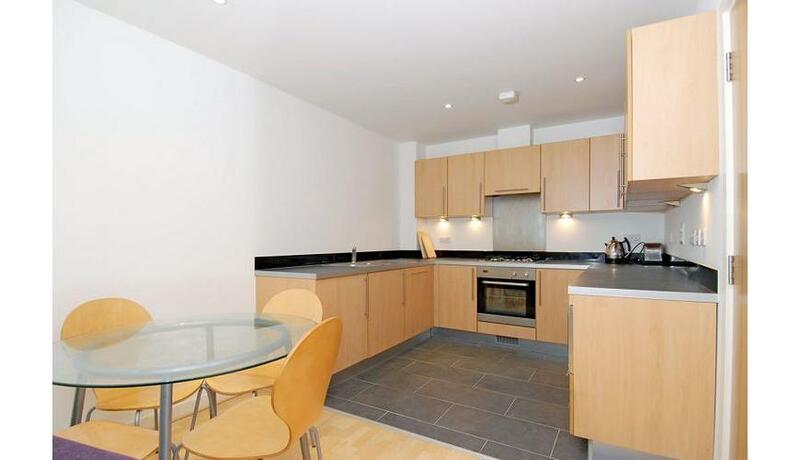 Newly decorated lovely one bedroom flat to rent within this attractive and well maintained development overlooking Highbury Fields and only a short distance to Highbury & Islington station. The neutral & light one bedroom apartment offers wood flooring, open plan reception with fitted kitchen, fully tiled bathroom & fully secure private development entrance and reception. The property is within walking distance to Highbury station & the amenities of Upper Street & Angel.